Lattice Surrounds are a great fence capping for your lattices. Designed to add style to the finish, they are also highly functional, as they make attachment to posts, fences, walls, and pillars quick and easy. 90x35mm Lattice Surround is only available in 4.8m lengths. Fence Capping are a great way to complement and finish a fencing system, whilst providing style and economy. 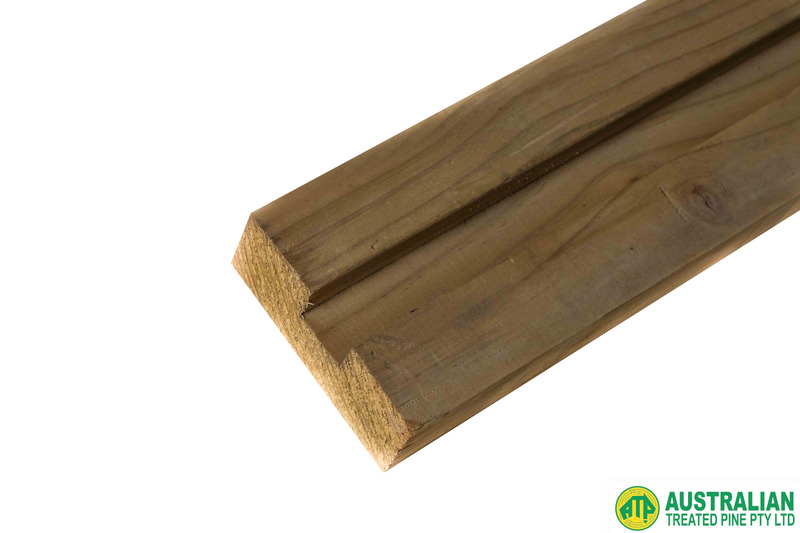 Pine provides durability and is easy to seal and stain for colour matching. 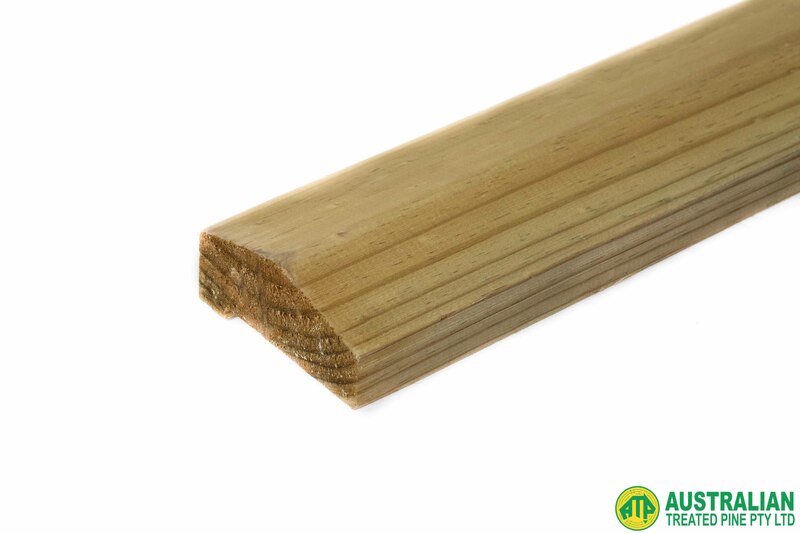 Material: Pine Color: Natural Product Dimensions (mm): W:90 H:45 Fence Capping Lipped is on available in CCA. This product comes in 5.4 meter lengths only. If you choose a quantity of 2 it will mean 2 pieces of 5.4 meters. Please note that we may not have your exact size requirements in stock at all times. If you require something specific, you can always call us on 03 9305 2000 to confirm the availability.